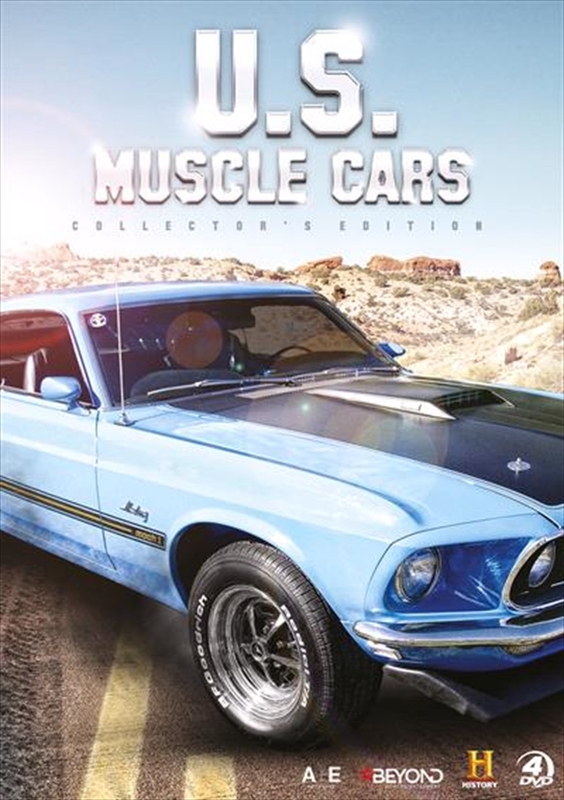 Drive into the incredible world of American muscle cars. This collectors set explores these dream cars from the origins to the assembly line inside the walls of some of the most successful motor companies. From Corvettes to Mustangs, follow the stories of these popular muscle cars that have taken the world by storm, one ride at a time. Through factory footage and interviews with the legends behind the vehicles, discover how each particular car was designed and manufactured.